Respective presentations of both Universities and exchanges about crucial and inspiring issues on plant based bioeconomy. 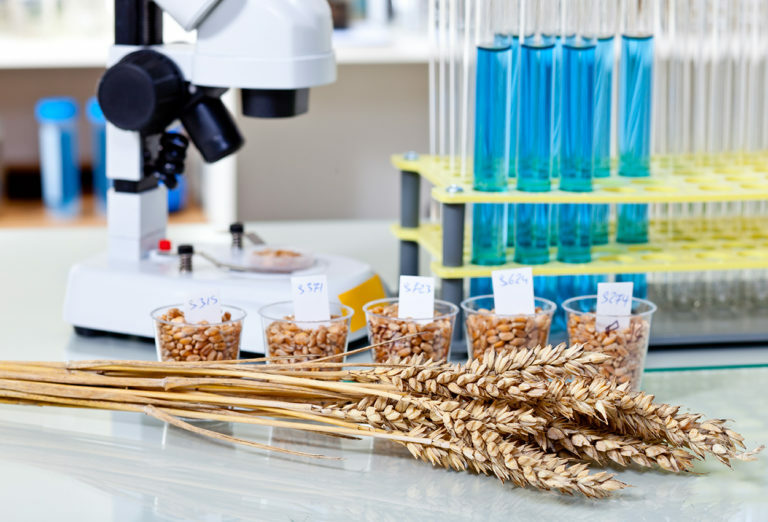 Related topics common to both institutes such as sustainable production of plant biomass, bio-based products, innovative processes and socio-economic aspects will be investigated. Objectives: to introduce themselves and to know each other in order to build collaborative projects in case of mutual interests are identified. Caroline Rémond (URCA), project leader of the ValBran project. Chemical and microbial transformation of bio-based resources into valuable materials.